Acclaimed NYC indie rockers Longwave have announced a New York show at the Bowery Ballroom on November 17th, along with a fall tour with Blue October. The announcement comes on the heels of news that Longwave are working on their first album in over a decade, coming in early 2019. While the album is still under wraps, the band is gearing up to release a single, "Stay With Me", to be released digitally and as an limited-pressed 7" through indie label Bodan Kuma Recordings. The single will be their first music since 2008's Peter Katis produced Secrets Are Sinister. The Bowery Ballroom show will also feature The Shelia Divine, with tickets going on sale this Friday, August 17th at 12pm (EST) via this link. The band will also be embarking on a fall tour supporting Blue October, kicking off in Royal Oak, MI on October 11th. The dates are below. 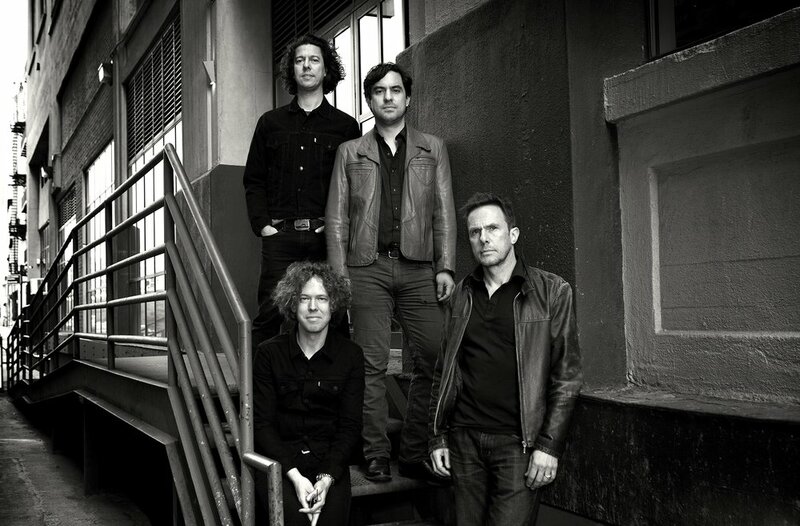 Longwave formed at the dawn of the New York indie rock resurgence in 1999. The Brooklyn-based band’s first release was the indie distributed Endsongs. The band then signed to RCA Records where it released the Dave Fridmann-produced The Strangest Things. Longwave followed up with an EP, Life Of The Party, which was produced by Fridmann and future producer of The National, Peter Katis. The band would enlist John Leckie (Radiohead, XTC, and Stone Roses) to helm the production for the full length a There’s A Fire. In 2008 Longwave released Secrets Are Sinister, which Katis produced, through Original Signal Recordings. To support these releases the band toured throughout the world sharing billing domestically and overseas with their friends The Strokes. They’ve also toured with The National, The Vines, The Doves, bloc party, Blue October, and Kasabian among others. The band are gearing up to release a single, “Stay With Me”, and a new album to follow in early 2019. Detroit Rebellion's Sophomore Album, SEE YOU NEXT YEAR, is out now!